Priced to sell!! 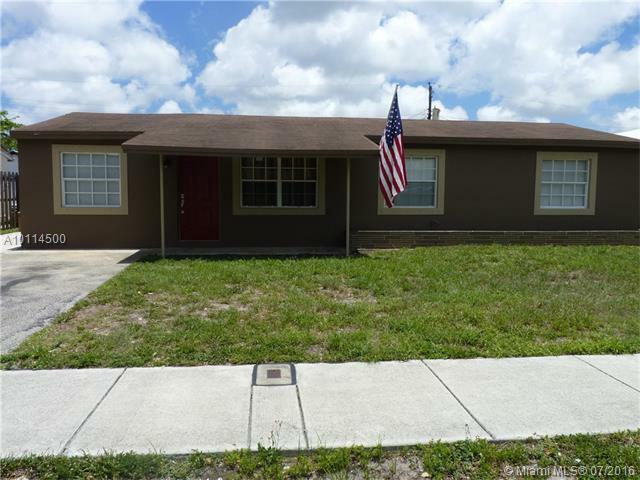 This is a fantastic opportunity to own this spacious 4 bedroom 2 bath pool home. Located in sought after Lake Forest; the home features 2 master bedrooms, tiled floors, granite counter tops and like new stainless steel appliances. Forma l dining room, living room and large florida/family room. Lots of windows, lots of sunlight, well maintained landscape & large pool area great for entertaining. Make an offer!! GORGEOUS HOUSE, WELL LOCATED, BRAND NEW APPLIANCES, CLOSE TO SHOPPING, HIGHWAYS. GREAT OPPORTUNITY TO RENT. GREAT INVESTMENT RETURN. PLEASE DO NOT DISTURB, TENANT OCCUPIED. COZY RANCH STYLE 3-BEDROOM/2-FULL BATH PLUS BONUS ROOM THAT COULD BE USED AS A 4TH BED RM. THIS LOVELY SINGLE FAMILY HOME FEATURES REMODELED KITCHEN AND BATHROOMS, NEWER APPLIANCES, SPACIOUS FENCED BACKYARD (PERFECT FOR FAMILY FUN & PETS), NEW TILE FLOORING THROUGHOUT THE MAIN LIVING AREA, CEILING FANS WITH LIGHTS IN BEDROOMS, NICE LAYOUT WHICH INCLUDES LIVING ROOM, FAMILY ROOM WITH FRENCH DOORS & UTILITY ROOM. ALL OFFERS ARE WELCOME! 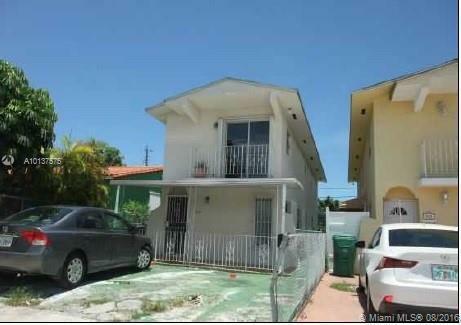 NEWLY REMODELED 4 BED 2 BATH HOUSE LOCATED IN A BEAUTIFUL LOCATION IN WEST PERRINE/MIAMI. CURRENTLY RENTED AT $1863 PER MONTH. TENANTS ARE WILLING STAY OR GO. SELLER FINANCING AVAILABLE. 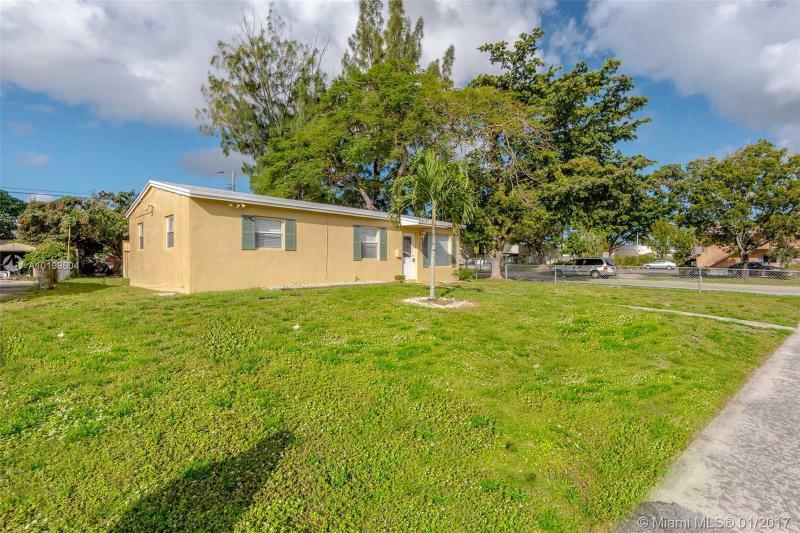 3 bedrooms and 2 baths on an interior lot. Auction properties are sold AS IS without any guarantee or warranty by seller. Property may be occupied. See agent remarks for instructions. Renovated 3 bedroom home. New Kitchen and appliances, granite countertop, new bathroom, NEW ROOF. Fresh new paint. Walking distance to schools.